Outdoor Learning in schools and local communities is being encouraged by Government and communities in general, as a positive educational and learning experience for kids. It’s important to get kids into the outdoor environment as much as possible and utilising any Nature Space for outdoor learning provides added opportunities for schools and communities beyond play experiences. As part of our Design service we can incorporate Outdoor Learning and Cultural Design elements into the Nature Based Play Space. This could be in the form of creating spaces as outdoor classrooms, to incorporating bush trails, local artwork, native plantings, geological forms, musical elements, and local cultural and historical pieces. These elements work together to make the Nature Based Play Space a wonderful learning and educational environment also. Aboriginal culture is a central part of our heritage, and NBP spaces provide an opportunity to create an outdoor learning environment for kids to share and gain knowledge on Aboriginal Culture. 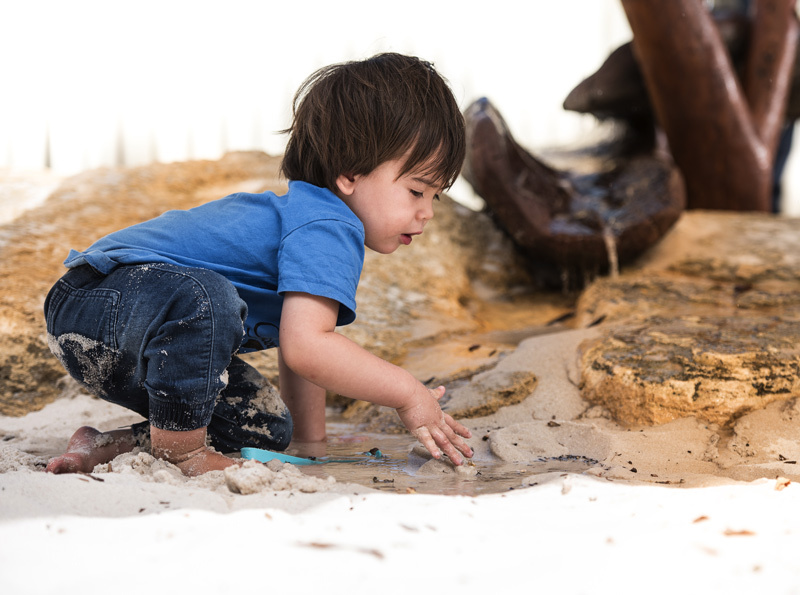 NBP collaborates with local Aboriginal Communities to design traditional Aboriginal cultural elements into the Nature Based Play Space, providing a ‘cultural place’ for the community and kids to interact and connect with local Aboriginal Culture. There is also funding support provided through the Dept. of Indigenous affairs, allocating PALS grants to projects that support reconciliation and education of Aboriginal culture within schools and communities. NBP is happy to provide information on this also. An integral part of the Nature Play experience is having loose parts play, which enhances opportunity for creative and imaginative play and outdoor learning. After (or before) the playground is built our staff can come and run incursions on Outdoor play, both teaching kids and teachers on getting the most out of your nature space. Including Loose Parts play, Risk taking, Fire exploration and the like. Facilitate incursions for teachers and students on how to utilise the Nature Space for Outdoor Learning, including supplying educational resources and facilitating Aboriginal Learning. NBP facilitates Aboriginal Educational Incursions by connecting the local Aboriginal community, to support ongoing Cultural Incursions with schools and communities. The Cultural Nature Space provides an ideal environment to share local Aboriginal stories and educate kids on Aboriginal Culture and Heritage.